The terms Quality Assurance, Quality control, Hazard analysis etc are very familiar in any Industry. They are commonly used in all the major discussions and meetings held with respect to improving productivity of the firm. Have you imagined why Quality is given so much importance in every phase of a product cycle? Be it any industry, the product will run in the market only and only if it is of superior quality. People simply do not have the patience or time for low quality goods and services nowadays. They make sure they are spending their hard earned money wisely. Any salesforce training institute can help you realize how important it is to maintain high quality standards while releasing a product. Likewise it is equally important to do your quality Assurance testing done early in any Software Development Life Cycle. It is essential that every Software Development Life Cycle has a proper plan to supervise the functions at every stage. 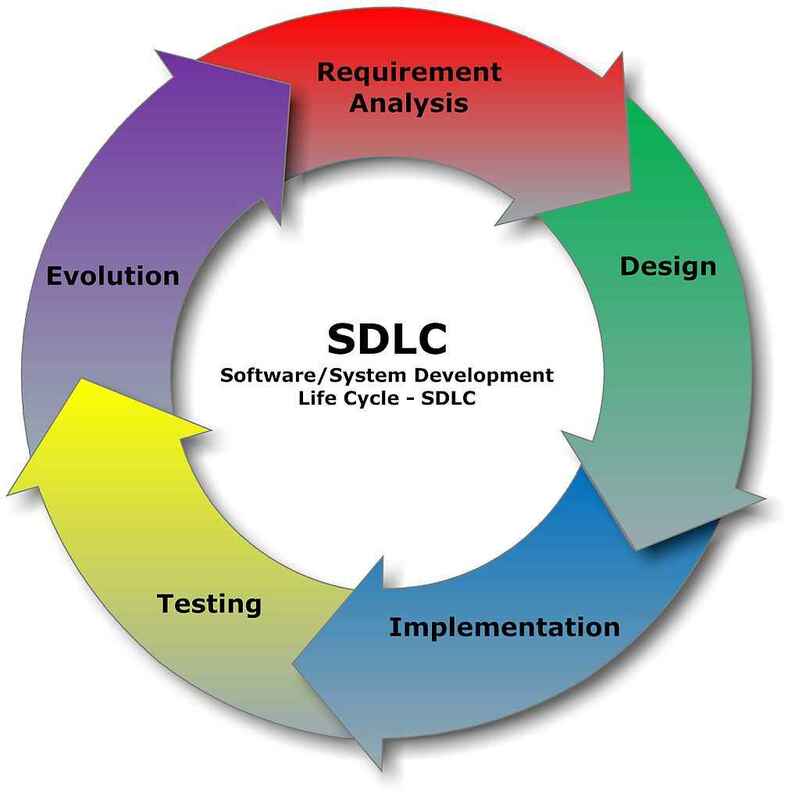 SDLC, known as Software Development Life Cycle is series of related processes through which a product has to pass, right from its initial developmental stage to the final completion stage. This life cycle is extremely important to a product and the success rate of this product depends on the efficient execution of all the stages. You can attend online salesforce training sessions to be more aware of all the benefits of implementing the various stages properly. These sessions are useful as they can be attended at anytime anywhere. This involves many discussions .Starting with the client; you have to be aware of all the requirements and queries involved. 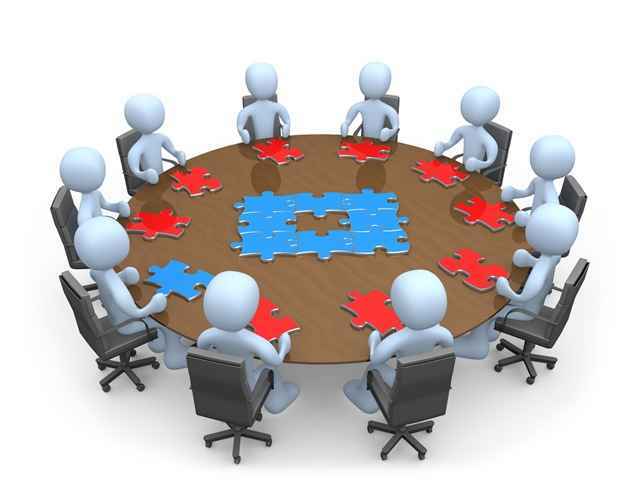 Finalize all the requirements and prepare a thorough analysis of the whole system. You need to specify the estimated time also required to complete each step in the plan. Correlate and interconnect all the steps via proper coding. Each step will depend on the previous one. This shows how important getting every step done efficiently is. To make sure of the success of the project, apply proper testing methods at each stage. 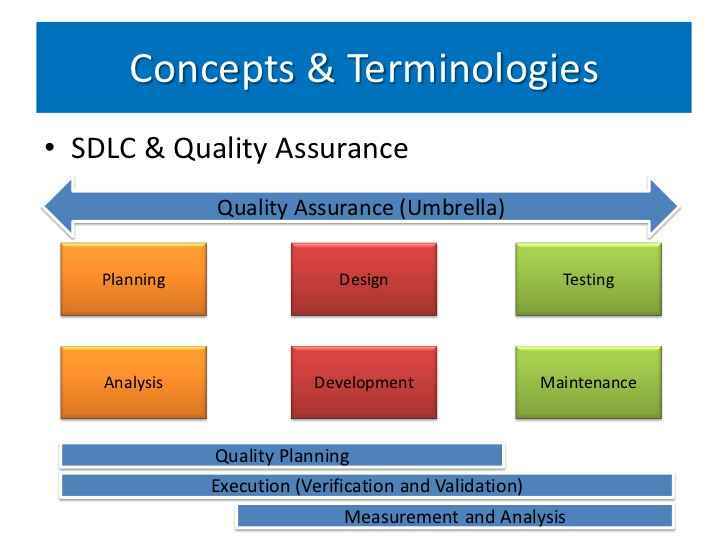 Why is Quality assurance so important in SDLC? Quality assurance is quite important from the initial stage of the life cycle itself because one can identify most of the critical errors in the testing phase .This helps to rectify them as soon as possible and avoid unnecessary costs at later stages. The time spent on identifying and rectifying errors at a later stage is also minimized. It is always more complex when you have completed the entire project and then have to find out errors which could have easily been spotted at the very onset of the lifecycle. Implementing a quality control aspect at every stage is of utmost significance to avoid all sorts of complexities later on . This will eliminate the risks of unwanted costs and also prove to be effective in the successful running of the whole project. A thorough and well planned Quality assurance system, when implemented at the correct time, will ensure that the project is completed efficiently, has undergone all the testing stages and has satisfied all its performance, functional and interface requirements. As clearly proved in any salesforce admin certification, early testing always has its own advantages. 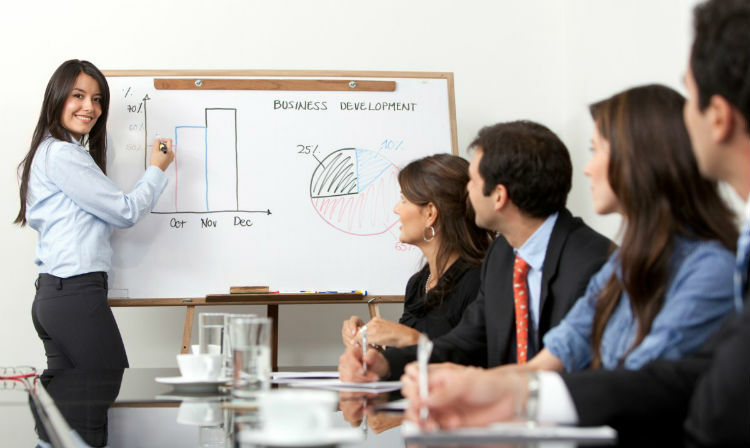 You need to be confident in all the stages of product development and process implementation. Below listed are some of the advantages firms will achieve when they implement Quality assurance in the initial stages itself. Enables the quantification of the scope and extent of problem events. You can now see how effective and productive it is to introduce a thorough and complete quality assurance program early to monitor each stage in SDLC.